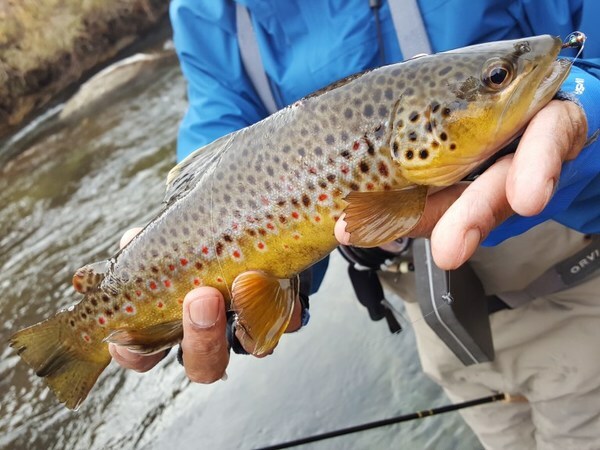 Hot Creek Fly Fishing in Mammoth Lakes has been decent as the newly released citizens are continually getting more accustomed to their new homes in the flowing voclanic aquas of Hot Creek. Fishing can be actually quite fun here using a light nymphing technique with some standard Hot Creek nymphs. Pheasant tails, Midges and Midge Emergers, Small Caddis and Coppers will do the trick. 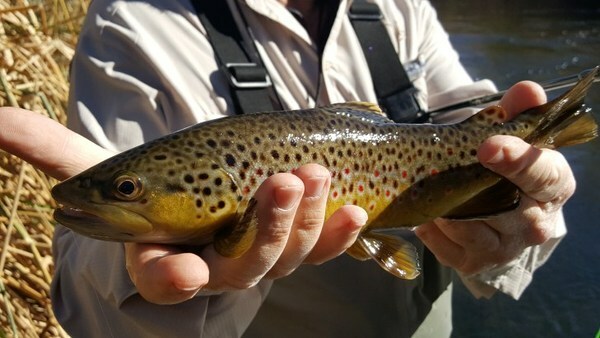 Try these nymph patterns and their Dry counterparts in small sizes for success on Hot Creek. Some Hot Creek surface activity is noted throughout the system, but nothing constant. 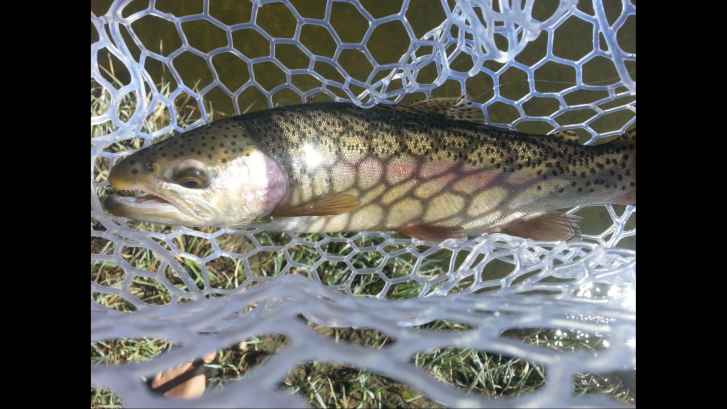 We look forward to seeing what Hot Creek has in store with its recent re-stocking and instant trout population.